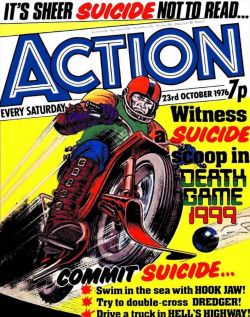 Cover title is “TV Action + Countdown” for #59-100, just “TV Action” for #101-132. 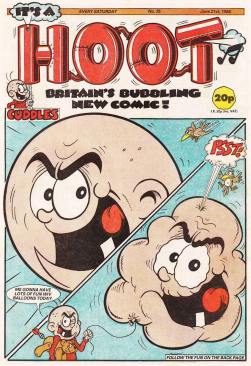 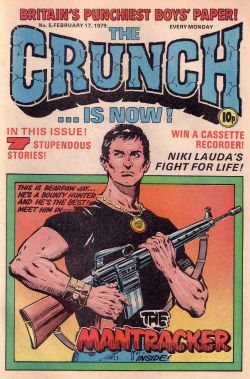 Countdown was a British comic published weekly by Polystyle Publications – ultimately, under several different titles – from 1971 to 1973. 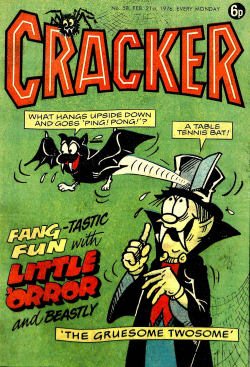 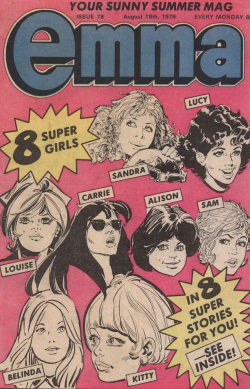 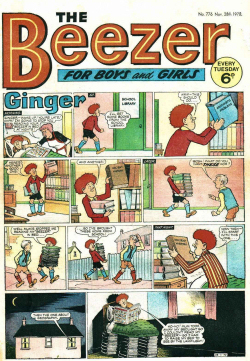 The pages in each issue were numbered in reverse order, with page 1 at the end – a gimmick which was derived from the comic’s title in order to create a “countdown” to the number one every week. 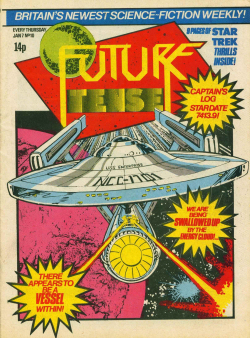 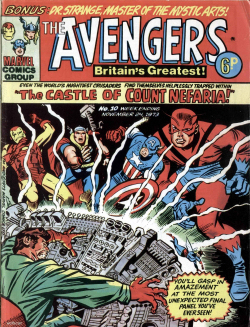 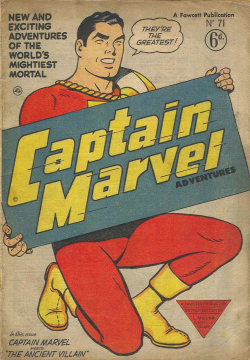 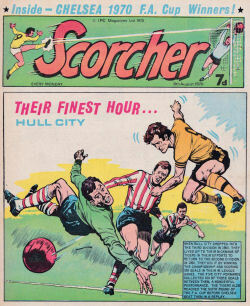 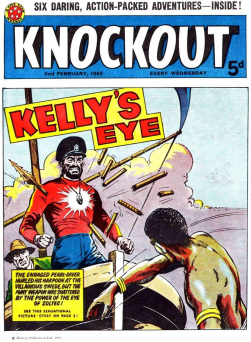 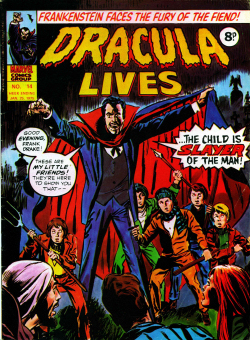 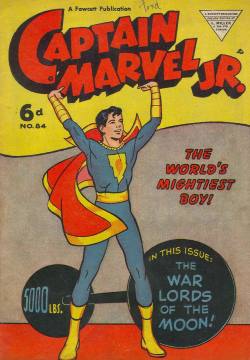 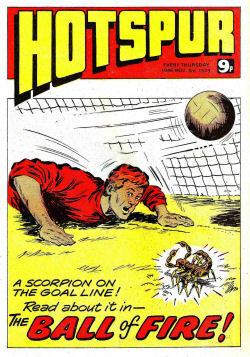 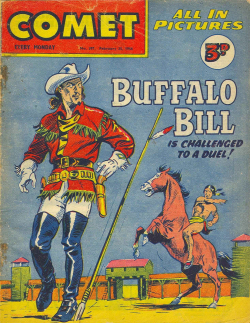 Under the title Countdown, the comic ran for 58 weeks, beginning with the issue cover-dated 20 February 1971. 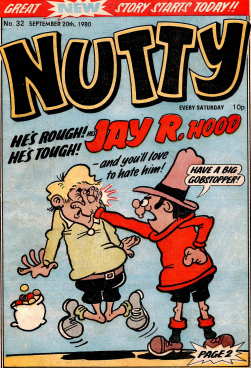 It was re-launched as TV Action + Countdown from issue 59 in 1972, dropping many of the original strips from Countdown and substituting new ones based on contemporary television programmes. 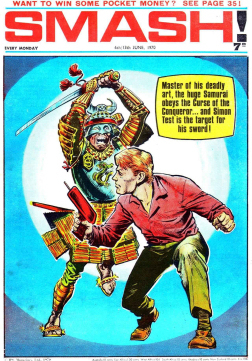 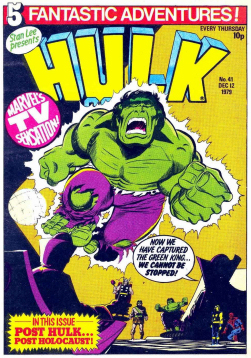 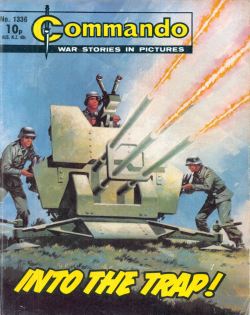 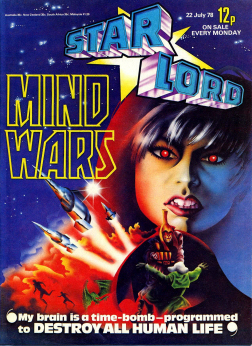 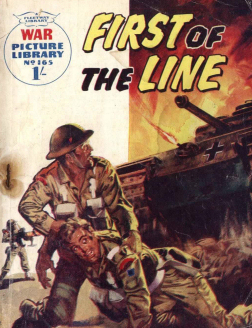 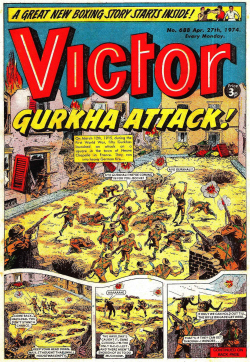 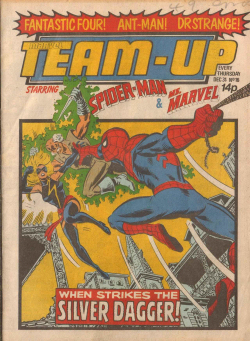 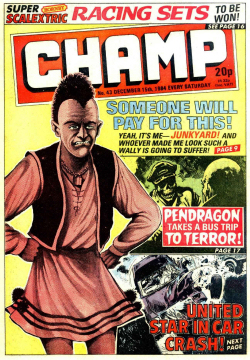 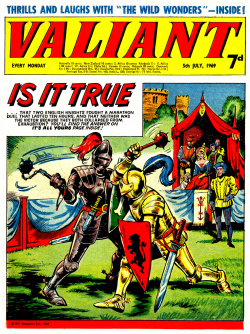 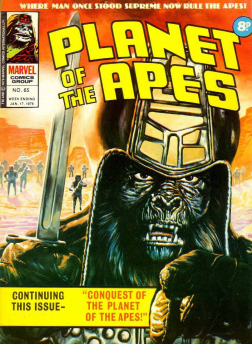 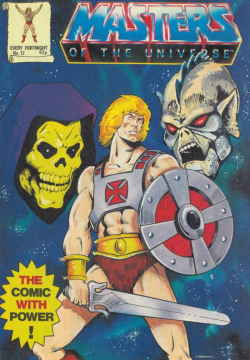 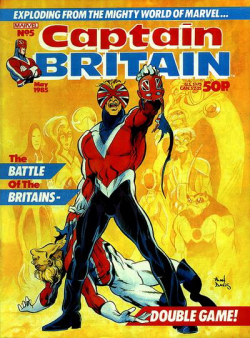 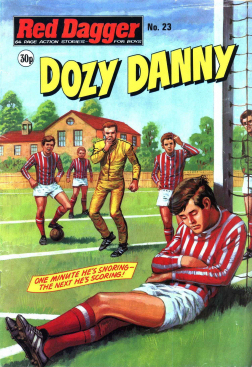 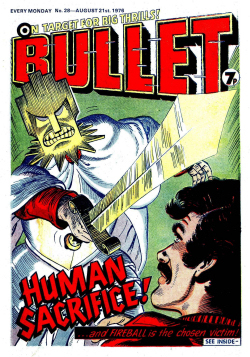 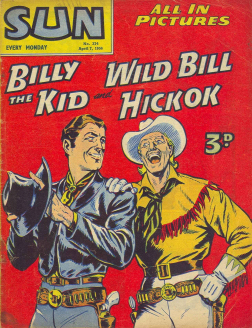 After 100 issues, its title became simply TV Action. 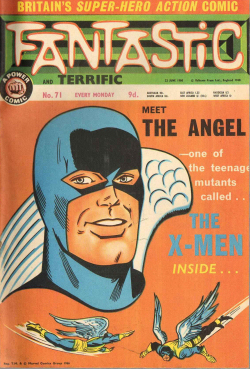 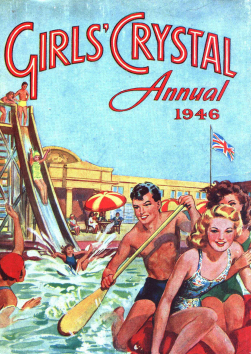 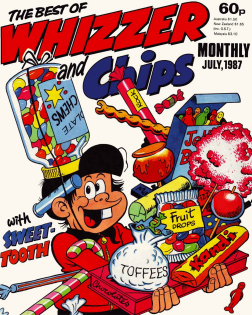 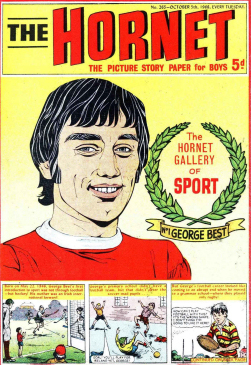 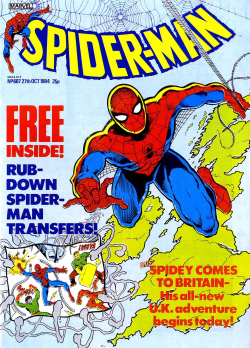 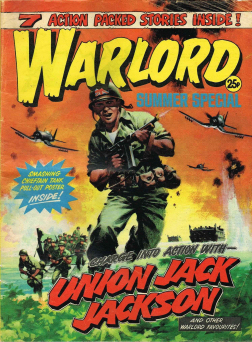 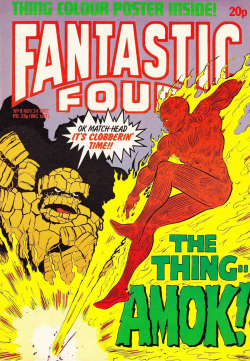 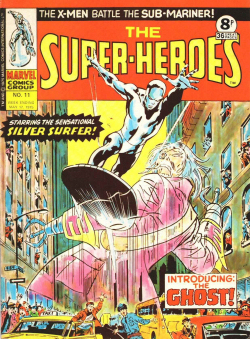 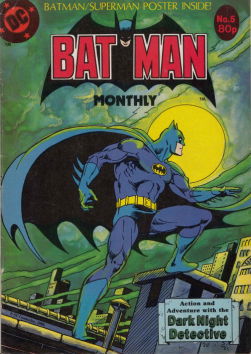 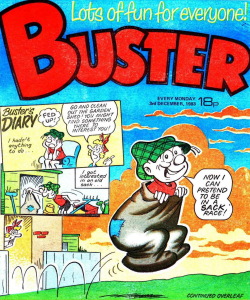 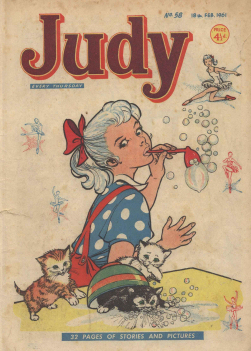 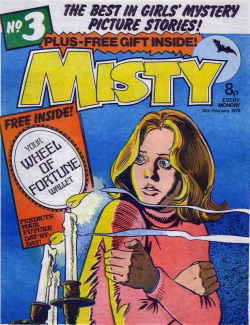 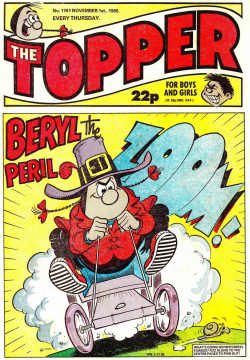 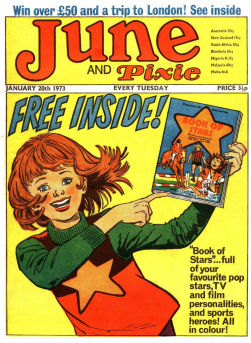 The final issue, number 132, was cover-dated 25 August 1973. 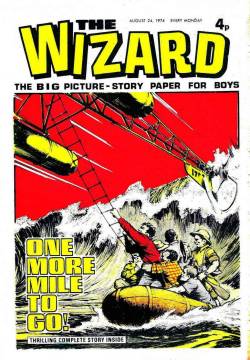 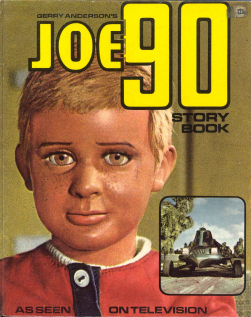 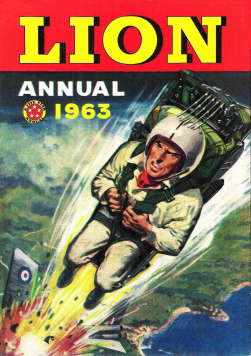 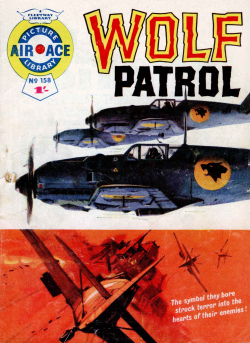 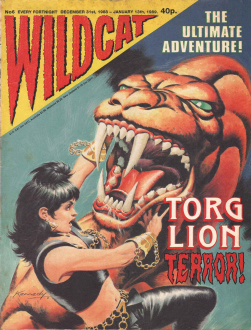 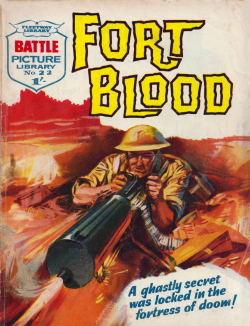 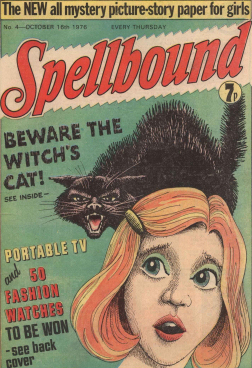 After 58 weeks, the publisher cut its costs by re-launching the comic in a much cheaper format, on newsprint, by switching to new printers David Brockdorff Ltd of Walthamstow and Harlow, and by dropping all the Anderson Supermarionation shows, to avoid the licensing fee for using them, replacing them with strips based on then-current TV programmes which were being broadcast every week (hence were perceived as potentially more popular than the discontinued Anderson shows), including The Persuaders!, Hawaii Five-0 and Cannon. 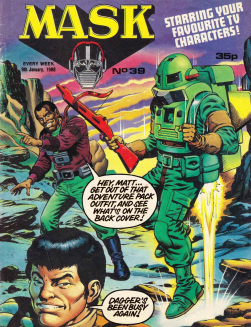 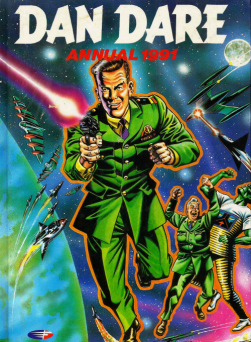 With only a couple of continuing strips, one being Doctor Who, the result was virtually a new comic, and in recognition of this the name of the comic was now changed to TV Action. 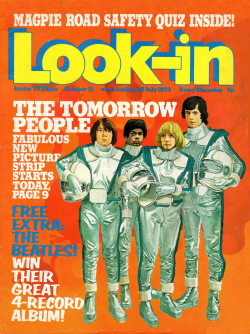 To capitalise on the continuing popularity of the Doctor Who strip, featuring the likeness of Jon Pertwee (the actor who was then playing the Doctor on TV), that strip now became the regular cover feature. 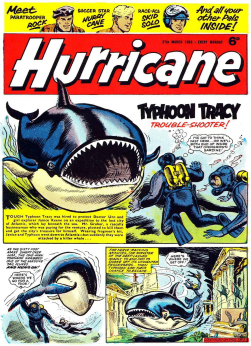 As an added inducement, for the first time the publisher obtained a licence to include popular villains the Daleks in the strip. 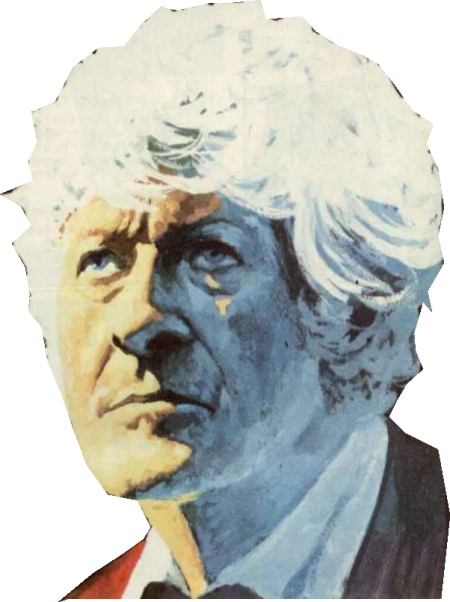 Hence the first re-launch issue had a colour cover featuring the Third Doctor and the Daleks. 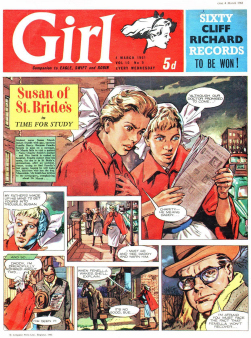 Doctor Who had an unshakeable popularity; it had emerged from, and would ultimately return to, the pages of TV Action’s sister publication, TV Comic. 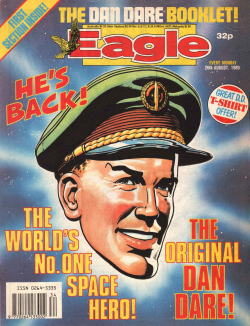 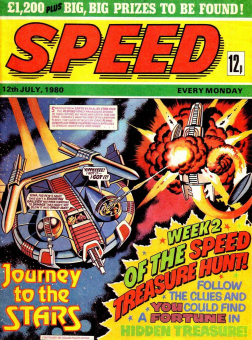 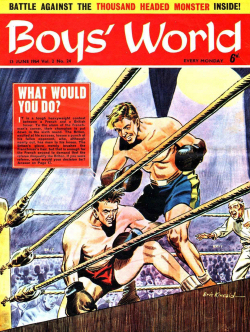 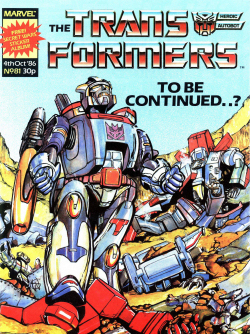 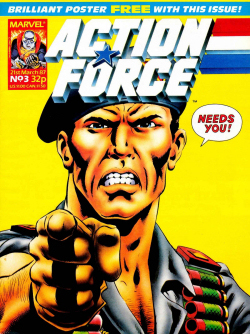 Whether the changes were effective is open to question, as the new TV Action lasted just 74 issues, a run only slightly longer than that of the original Countdown, which had lasted 58 issues. 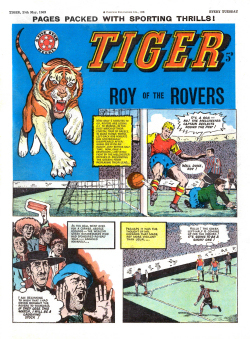 Undoubtedly the reduction in production costs by dropping the expensive lithographic printing and magazine-quality paper played some part in TV Action lasting for as long as it did. 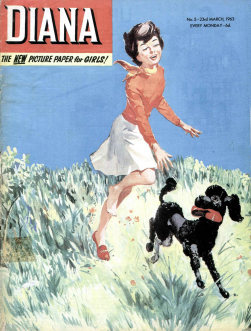 Nevertheless, publication ceased in August 1973. 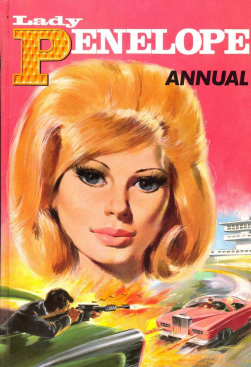 Like TV21, which had also tried to ride the coat-tails of the popularity of television, Countdown and TV Action had shown that the approach was not sustainable in the teenage market. 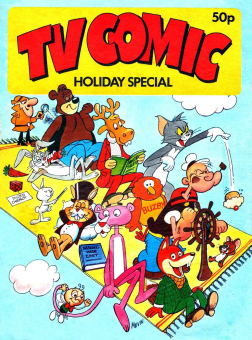 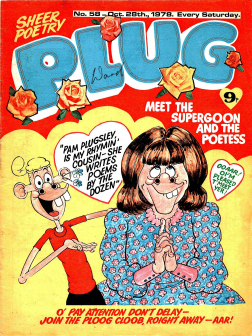 Nevertheless, Polystyle did achieve a long-running success with the concept in a slightly younger market, with its all-humour title TV Comic, aimed at 5 to 10 year olds, which ran for more than 30 years. 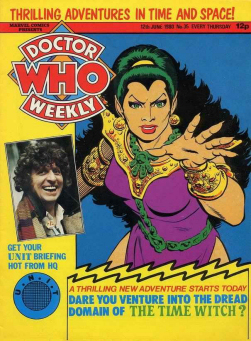 In later years, one of Countdown’s strips would demonstrate that a weekly TV-based comic could succeed in an older market, when Marvel UK launched Doctor Who Weekly in 1979 – by utilising the ultimate in specialisation, focusing on a single TV show – making a success of it by including factual coverage of the actual programme and its production, alongside comic strips based on it. 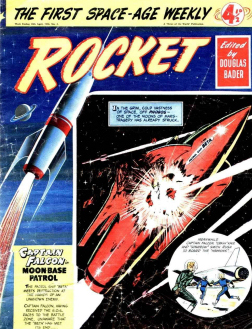 Issues 19-45: Countdown: The Space-Age Comic! 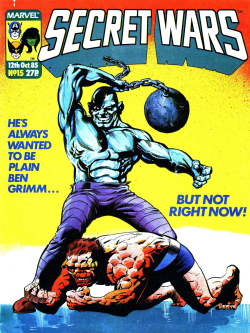 Issues 46-56: Countdown for TV Action! 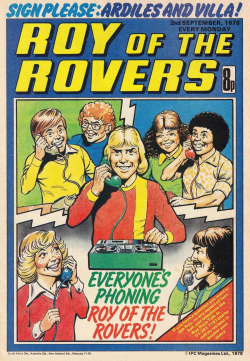 Thanks for the suggestion, when i have some time i will look after it. 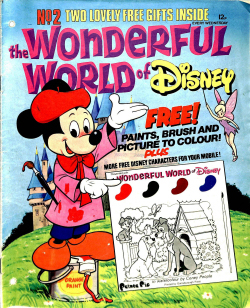 this is brilliant I keep downloading and reliving my youth Thanks !